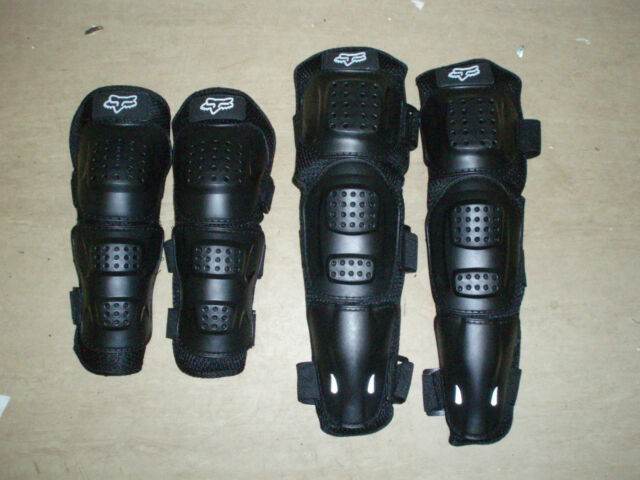 Top quality comfortable set of knee, shin and elbow guards featuring:-. Fox logo on pads. Adult size.